Nothing is more valuable than your peace of mind. 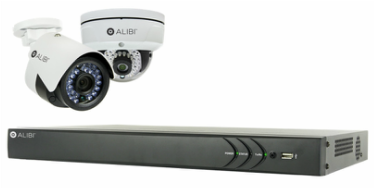 Our state-of-the-art camera systems feature IR technology, HD DVRs, up to 4 TB of video storage, and so much more. You can relax knowing that any unwanted intruders will be recorded with vivid HD clarity. We'll give you complete control over who can enter and leave your home or business. 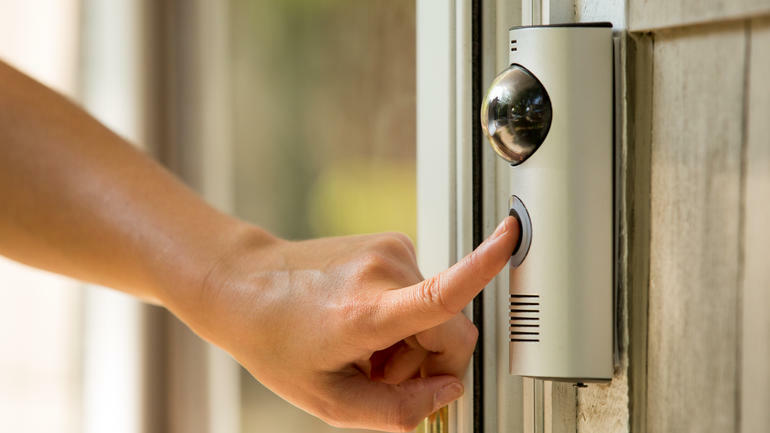 We offer devices such as card readers, doorbell cameras, driveway alarms, and more. You can even remotely control these devices from your phone, tablet, or laptop when you're away from home. 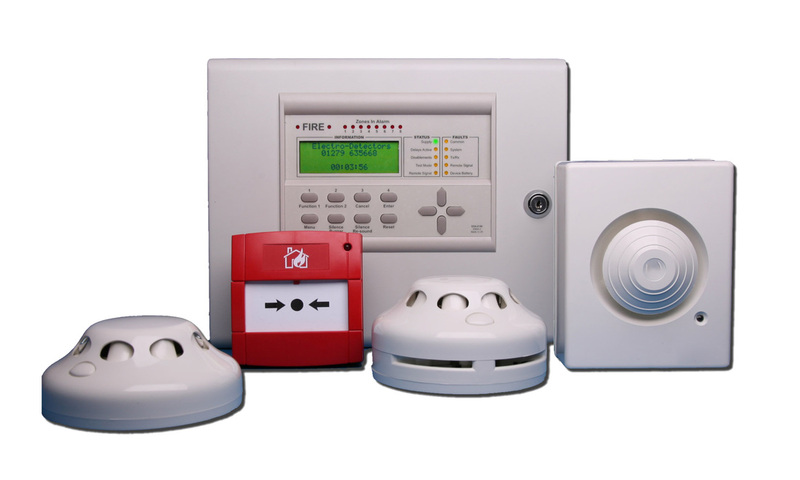 Ensure your family's safety with our smart alarms, including fire alarms, poisonous gas detectors, and thermostats - all of which can be linked to your phone, tablet, or laptop. for as low as $11/mo without a contract or commitment. calls from our dedicated staff, and more. *Some features require monthly payments that are determined on a case-by-case basis and may be subject to a contract. Pricing is relative to the time and materials required to install the requested systems. Wireless systems accessible by mobile devices such as a phone, tablet, or laptop are not compatible with all mobile devices. ​Get more info at 417-667-9700.